The Nintendo Switch is a hot competitor in the world of consoles right now. While Playstation and Xbox have always dominated the market, Nintendo's release of the switch in 2017 proved them to be a solid competitor. The Switch, unlike Nintendo's predecessors, can finally link up to a TV as well be a portable gaming console. The flexibility of the Switch has made it much more popular than it's predecessor, the Wii U. Although the Switch does not have 4K support like the PS4 Pro or Xbox One Scorpion, game developers have seen good value in making their games Switch compatible. Some famous games such as Skyrim and Civilization 6, previously only seen on the PC, has expanded all the way to having a Switch port. The hardware of the Switch allows game developers to launch fully fledged out games, much better than the ones they have released on the DS or 3DS or even the Wii over the past decade. Nintendo original series such as Mario or Pokemon, have seen significant quality of gameplay and graphics on the Nintendo Switch. 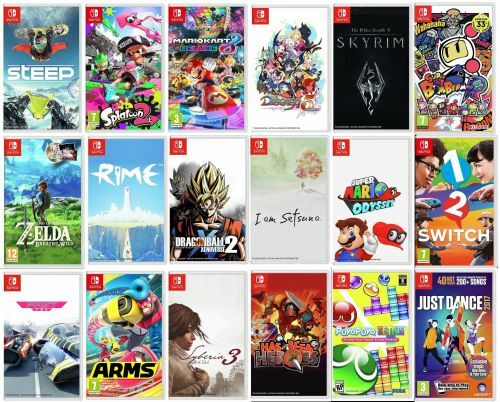 2018 has been a remarkable year for the Switch, getting a massive number of games every month. Let's take a look at the best games for the Switch, released in 2018. 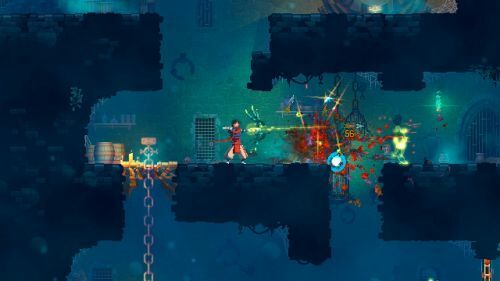 While Dead Cells may not have the ultra high graphics such as Super Mario Odyssey or some other games, this rogue-lite Metroidvania style game has seen significant amounts of sales on the Switch. The game was released across almost all platforms, including the Nintendo Switch on August 7, 2018. In Dead Cells, players explore a series of dungeons while fighting and collecting weapons, armour, abilities, power-ups, and money. Dead Cells gets progressively harder and its graphics and gameplay is a note to an old SNES game, Metroid. It has an incredibly captivating story with some extremely fun gameplay. Players can't seem to get enough of this game!